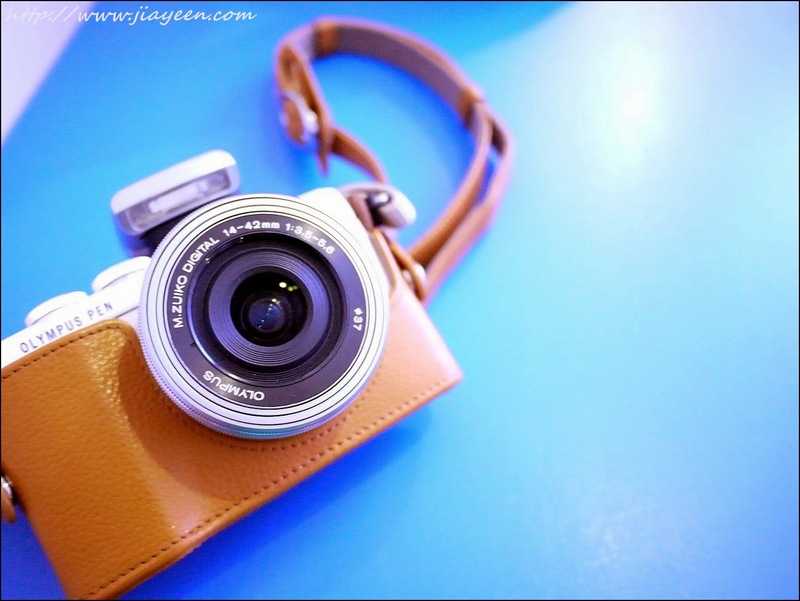 I was lucky enough to have a friend of mine, Jackie Loi to lend me his Olympus EPL7 for allowing me to play with his Olympus EPL7 for two weeks. I enjoy taking pictures of random stuffs. Wherever I go, I must bring it along with me. What make up good memories are beautiful pictures. I have tried with various shots by using this mirrorless camera. Matcha with azuki cake @ Beyong Veggie, Oasis Square. 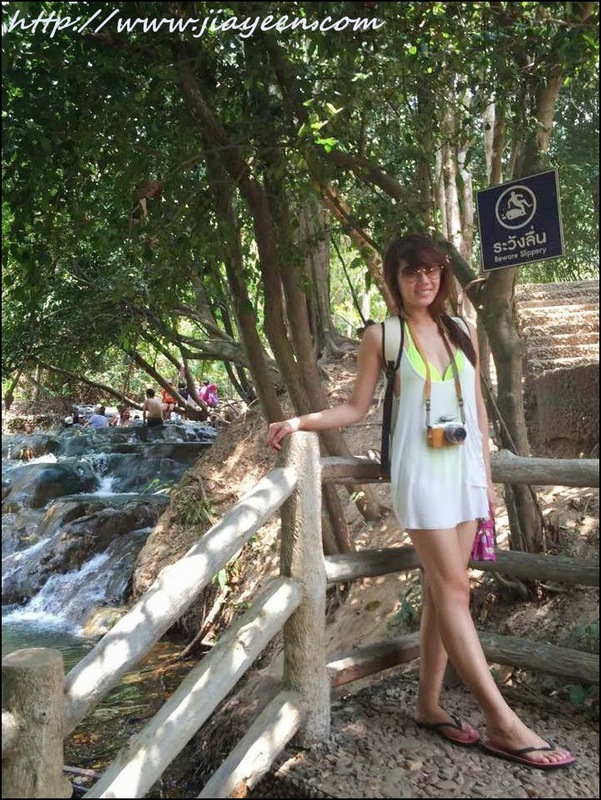 Tom Yum Goong @ Krabi, Thailand. Pad Thai @ Krabi, Thailand. Tom Yum Pork Flat Noodles @ Krabi, Thailand. V Beauty Care and Body Care @ Oasis Ara Damansara. The Verandah Hotel, Krabi, Thailand. Sky Bridge @ Kelana Jaya LRT station. 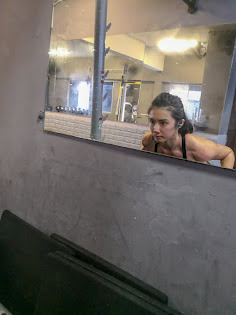 I've tried Olympus EPL7, have you? I welcome any sort of questions regarding this camera or other cameras(If I've tried before). I am not a professional photographer, just a beautiful pictures enthusiastic. I stumbled upon a heaven with the Bali furnishing. 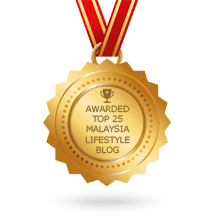 No other place but V Beauty Care & Body Care, Oasis Ara Damansara can provide me the satisfaction. Environment + Customer Service + Wide range of professional services = Heaven! They even display their full range of products on the shelves, from nail polish to skin care they used for their facial treatments. The kind of massage oil they are using is Lemongrass oil as it can help in body detox. I dislike coconut oil as massage oil because it is very sticky, oily and not very beneficial for our skin and body. The relaxing moment. The soothing environment. Not only individual massage room, they even cater for massage service for couples. A picture before my massage starts. Personal comment: I like the massage style and massage oil they are using as they are really effective in terms of detoxing when they come together. The staffs here are friendly and helpful too. They are having their Grand Opening Promotion now! 3 IN 1 for only RM98!!!! I am always a fan of Japanese food, even Japanese curry rice! I love the not-too-overloaded sweetness in the Japanese curry with appropriate level of spiciness. 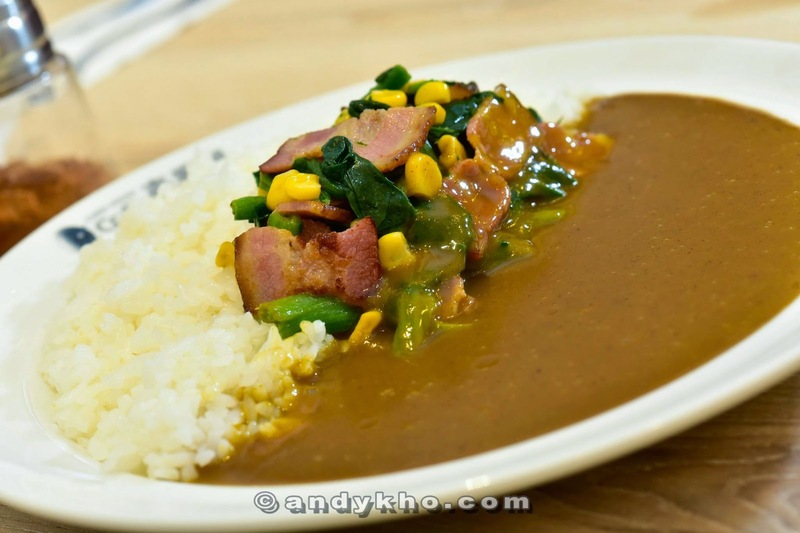 Do you know the Japanese use apple paste in their Japanese curry? 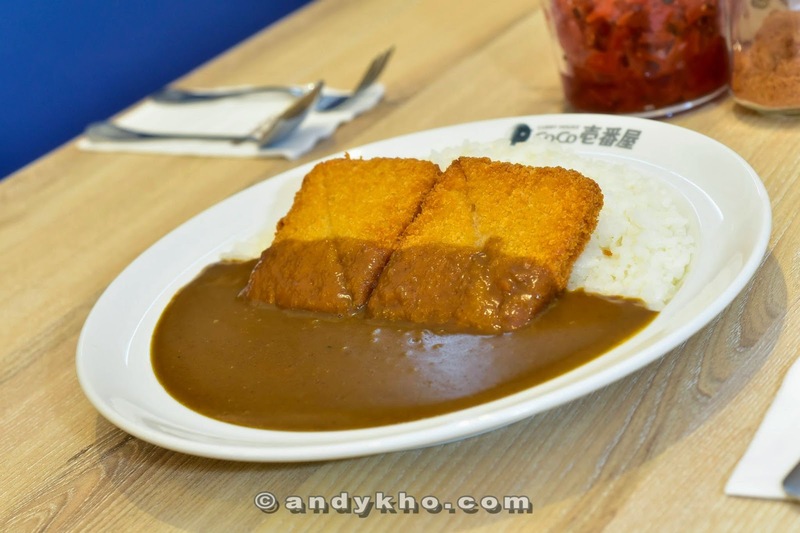 That is why Japanese curry tastes lighter but not too bulky like other types of curry in Malaysia. I was invited to the grand launch of Coco ICHIBANYA, 1Utama along with other MHB members and the founder. I was among the first few to try their Japanese curry rice. 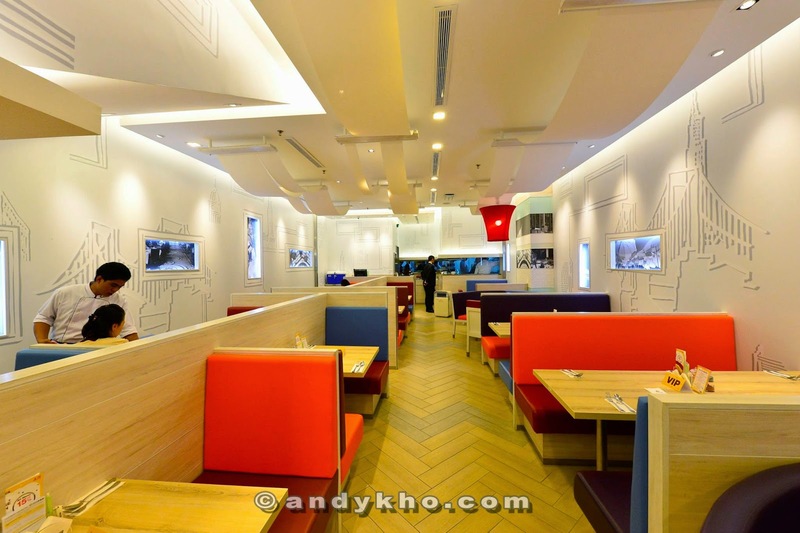 This is a very new concept in Malaysia to have an outlet specially for Japanese curry rice. Guess what? 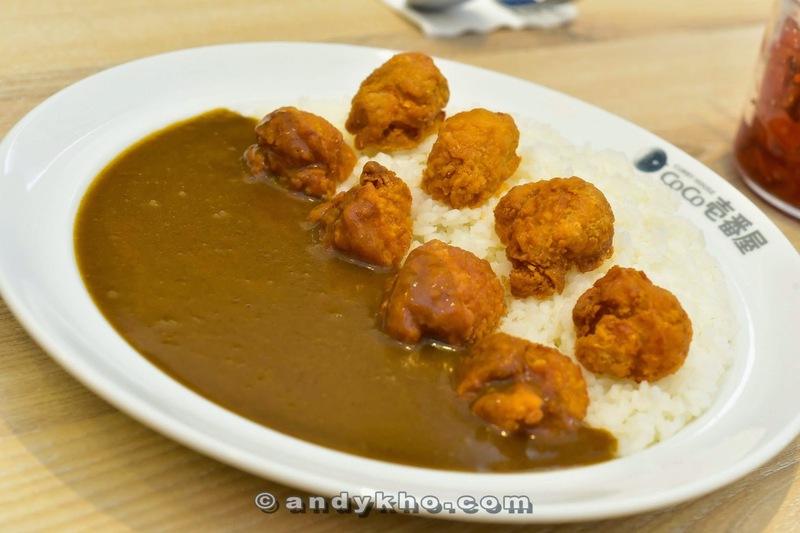 Quite a number of people don't know about Japanese curry. I saw their puzzled looks when I mentioned "Japanese curry". MHB members - Yours truly, Kate Lee, Kelly Siew, Sharon Loh, Stephanie Lim. Supermodel Amber Chia. TV Host Gary Yap, Orange Ning and Julie Woon. 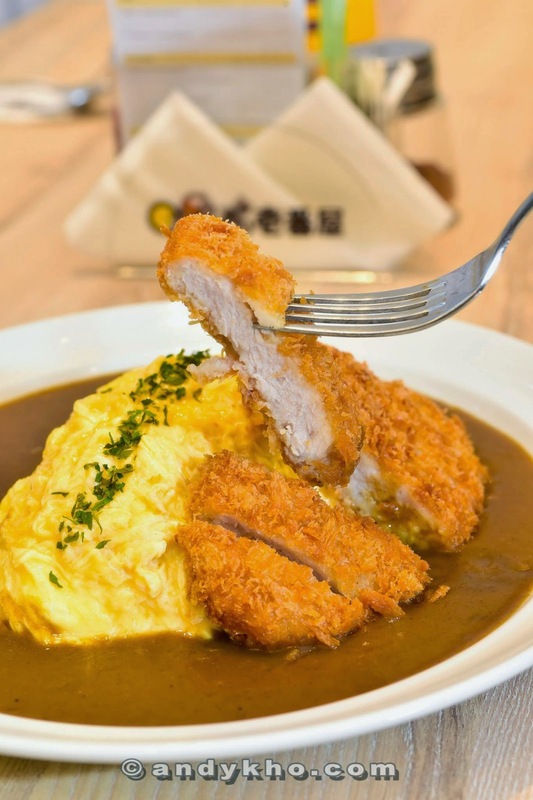 CoCo ICHIBANYA’s tagline is “The tastiness you can choose” where you get to customise your meal based on your preference and appetite – from the spiciness level of the curry, to the various toppings, and even the amount of rice. 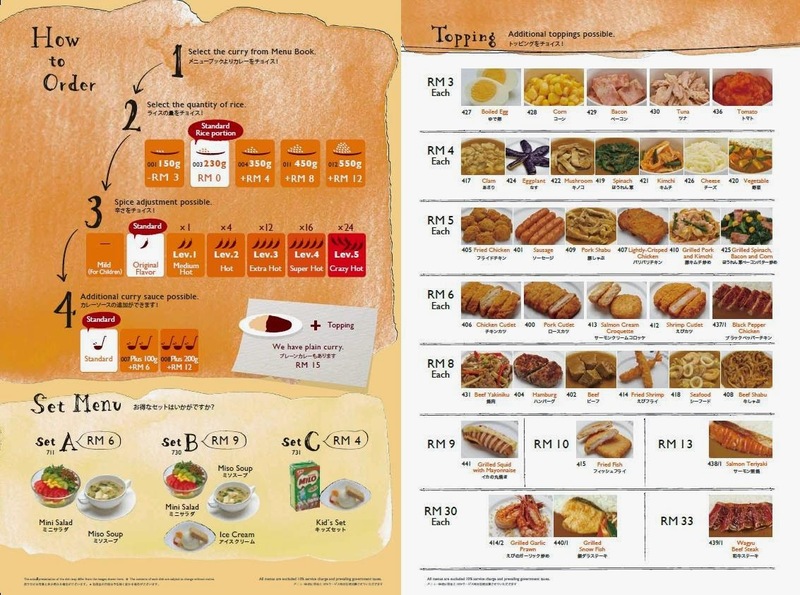 There are 7 different levels of spiciness for the curry, starting from mild for kids, the signature original flavour, and from level one’s medium hot to level five’s “crazy hot”. There is a selection of over 30 meat and seafood varieties to choose from including chicken, beef, pork, prawns, clams and more, and some are paired with toppings such as egg, corn and croquettes. If you’d like more toppings just add-on what you want or if you want more/ less rice, simply order the amount that is right for you. 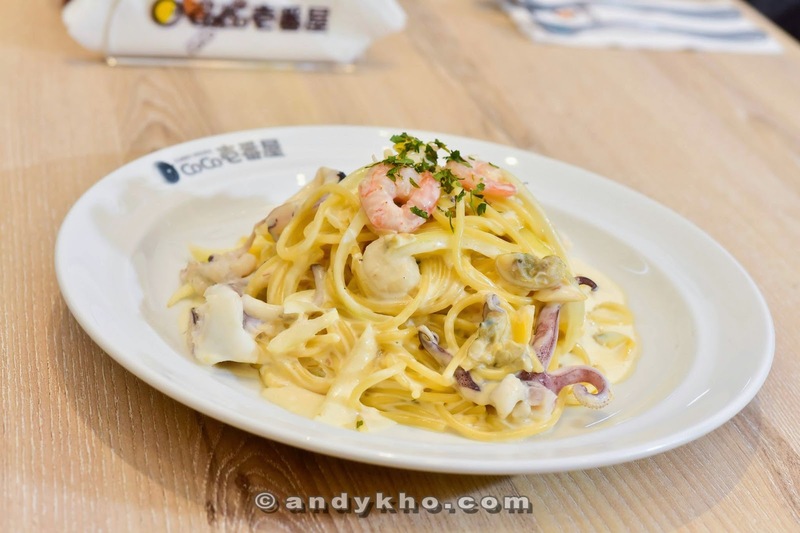 On the menu are also some fusion items like spaghetti with curry meat sauce, curry gratin and curry pilaf, while for those who don’t eat spicy food there are also non-spicy options such as seafood spaghetti with cream, creamy corn soup and salads. 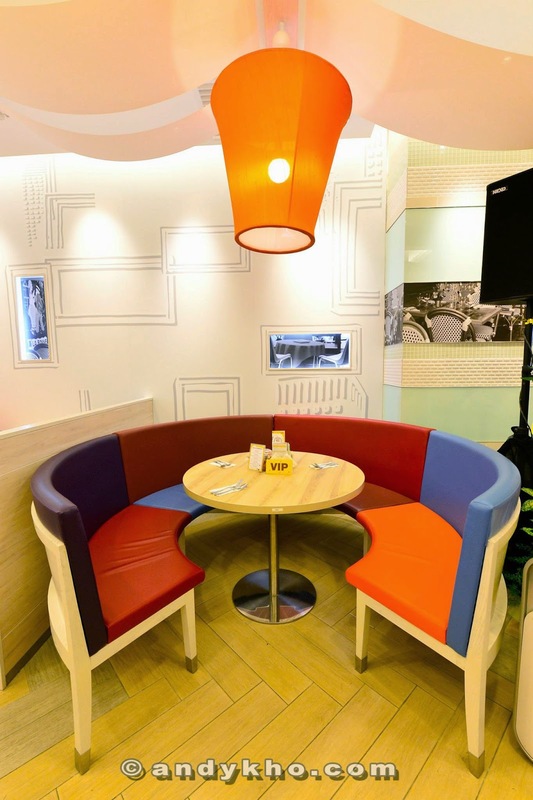 Have some juices, coffee, teas, soft drinks, floats, milkshakes or even beer to go along with your meal and have a sweet ending with some Matcha or vanilla ice cream! There are 5 levels of spiciness available. I personally think level 3 is just nice for the aroma, spiciness and taste. 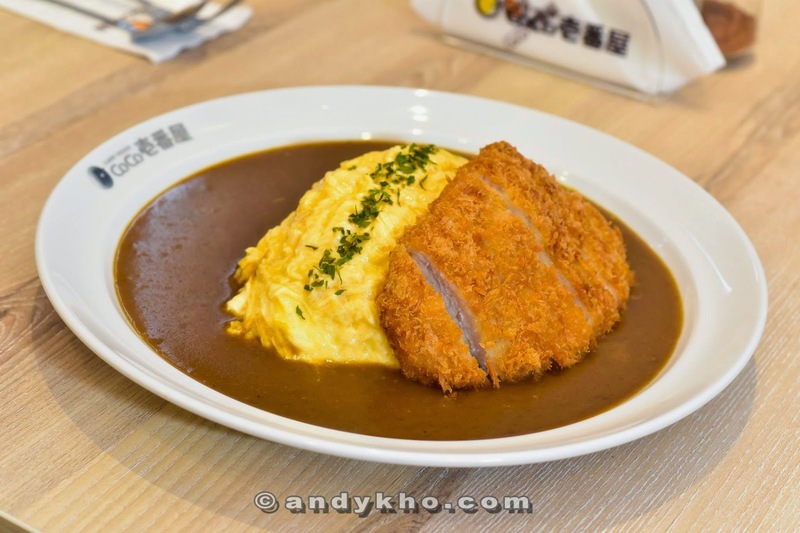 The spiciness of level 3 does not overwhelm the aroma and taste of the Japanese curry gravy. For people who love to challenge the maximum spiciness can go for level 5. For people who can't take spicy food, you may stick to standard which is level 1 and enjoy the taste and aroma of Japanese curry. The chicken cutlets were crispy on the outside but tender on the inside. Perfectly accommodated the Japanese curry gravy. Coco ICHIBANYA serves more than what I posted. For full menu, please click HERE! 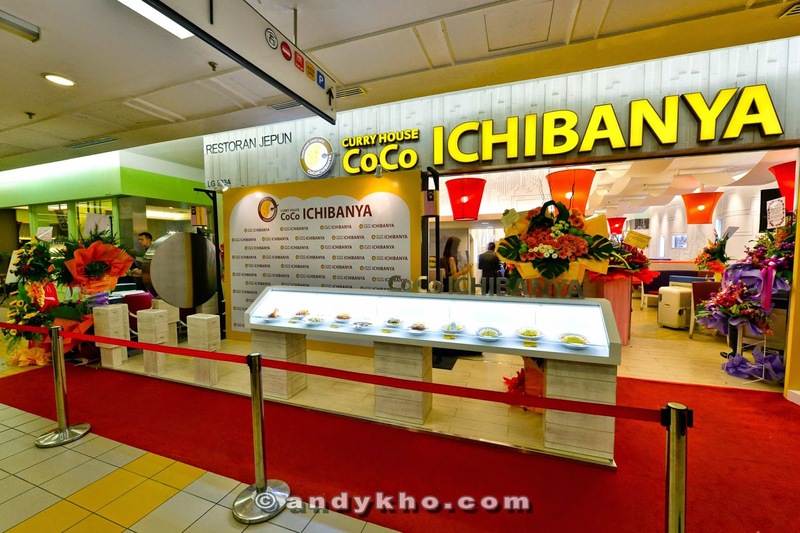 The CoCo ICHIBANYA branch in 1 Utama seats a maximum of 65 persons in the 128 square meters restaurant which exudes a casual, friendly and unpretentious ambience. Folks in Penang, look out for the second outlet which will be opening in Queensbay Mall soon. I had a wonderful experience dining at Coco ICHIBANYA even though I was served with only few dishes but I will definitely going back for their Japanese omurice! I had my Japanese curry rice at Coco ICHIBANYA, have you? CoCo ICHIBANYA is a non-halal establishment which serves pork and beer. 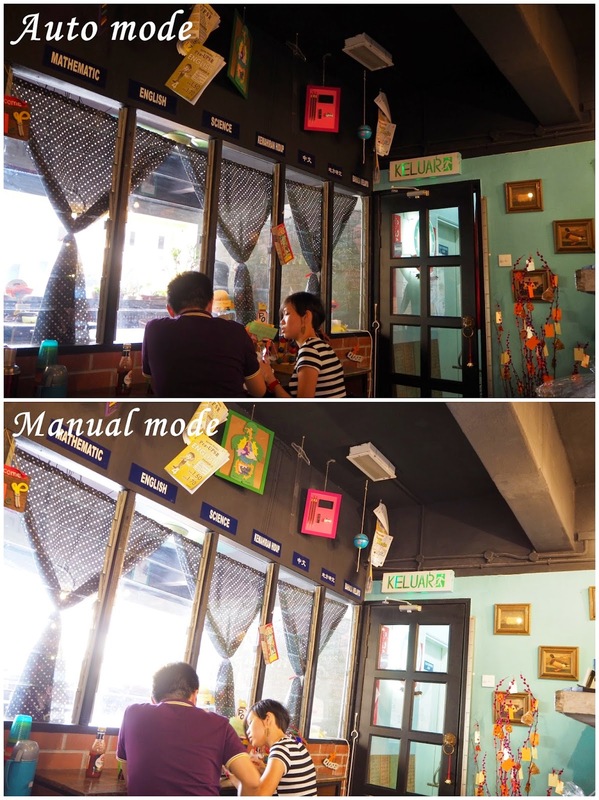 We chose this not-so-fancy-looking restaurant, Cha Po Tion after reading so many good reviews about it. Affordable, tasty and definitely worth another round of Seafood feast! 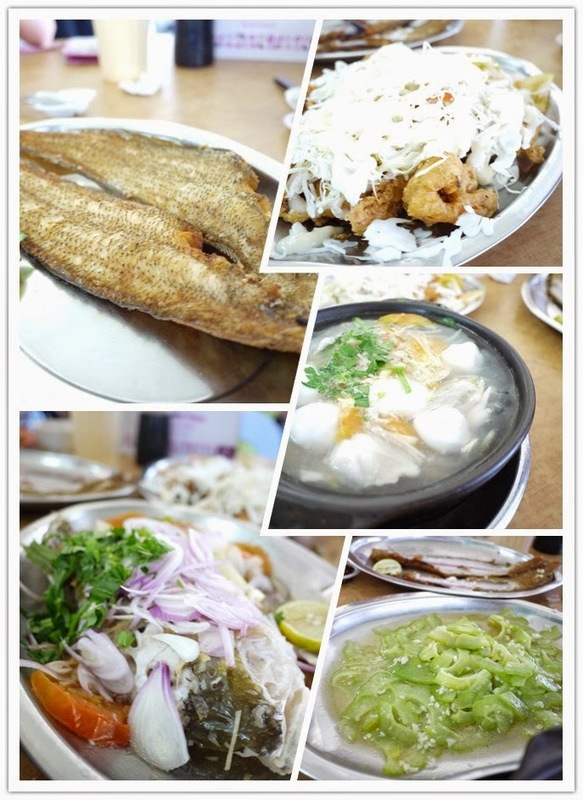 Salad prawns, steamed fish, Shark fin bone soup, stir-fried bitter gourd and the signature fish dish - FLAT FISH a.k.a. 拖鞋鱼. There are plenty of houses which are converted into shops selling fresh seafood. Good place to get fresh seafood. It is not a farm. It is just a shop selling fresh mangoes and other things as well. When I first read online, I thought it is a farm and I was so excited about visiting a mango farm. Oh well, a little disappointed but the little disappointment didn't affect the mood during the one day trip. Nope, these are ripened mangoes. Wrong timing to visit paddy field. No Golden brown paddy field as our background pictures. But you still get to purchase their signature rice - Pearl Rice. It appears to be rounder and fuller(oh no....sounds so wrong!). The mini Paddy field for display. Freshly-made fish products, from fish balls to fish cakes. There is a wishing tree. You may throw your wishing ribbon up hanging on the tree. Or.....you can take pictures like I did. This is definitely one photogenic dog. It refused to move while all the tourists are taking their pictures. Instead, it posed like this. There are some stalls selling food and beverages. 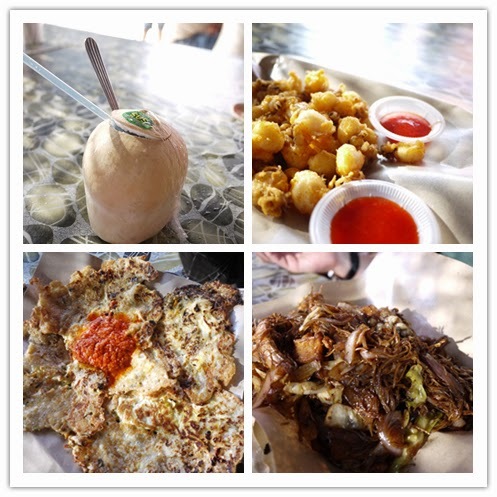 Fresh coconut, Deep fried squids, Oyster Omelet, Fried Rice Vermicelli with mantis prawns. A sunset portrait is a must. Happy to be here with who I was here with. The reason why I love the beach. Sunset gave me the calm and relaxing sensation. I did not include addresses for all locations for a reason. 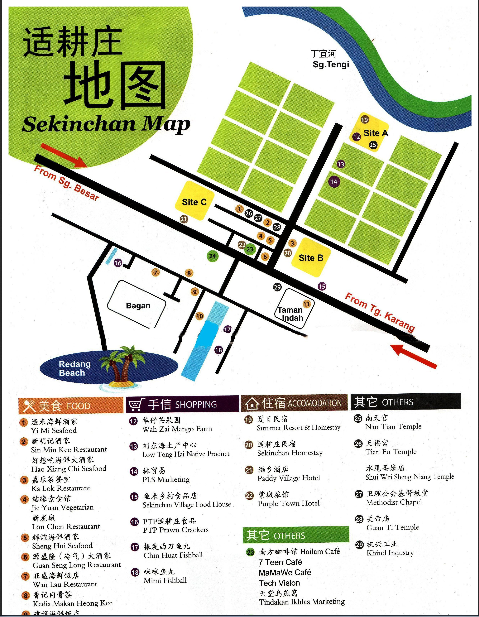 Sekinchan is not a huge town. You will be able to find those places eventually. I've attached the map as reference. For printing purpose, do click on http://www.sekinchan.org/images/sekinchan-travalling-map-high-resolution.pdf for High resolution map.